For all kinds of home styles, Corian® can bring your residential designs to life. Look at these stunning new colors for 2017! Sierra Remodeling offers solid surface Corian countertops! Sierra Remodeling is excited to include DuPont Corian countertops in your design visions. Corian is a superior solid surface countertop product that has been around for more than 35 years, giving it a name you can trust! 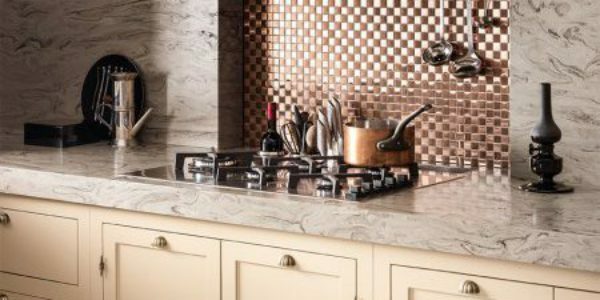 We can provide over 130 colors of Corian countertops, including the new Corian metallics countertops that will suit any kitchen or bathroom countertop design. Solid surface Corian countertops are tough enough to stand up to everyday use with a seamless installation and a very elegant look. With a 10 year warranty on this product, you can have peace of mind when choosing Corian countertops. Corian® keeps its good looks and survives the impact nicks and cuts that can occur with daily wear and tear. Since its introduction, Corian® has proven itself to be remarkably durable, a versatile material that is easy to live with in your home environment. Corian® cannot delaminate, the joints are inconspicuous and fluids cannot penetrate. Corian® has a non-porous surface that prevents dirt and stains from penetrating your countertop. Marks and stains stay on the surface and can easily be removed with a Scotchbrite® pad and household cleaner. Corian® is nonporous and hygienic. Its smooth surface does not allow liquids to penetrate and that makes it easy to clean. Bacteria and mold have nowhere to take root. When Corian® looks clean, it really is clean. Color-coordinated Joint Adhesive bonds Corian® solid surface with inconspicuous seams. This results in a smooth surface that enables you to create large designs fashioned from a single element. The seamless look of integrated Corian® countertops, sinks, and coved backsplashes also means there are no crevices to trap dirt and bacteria. The beauty of these designs is seen at first glance, what may not be apparent is the inherit material strength required to make the designers dreams a reality. DuPont™ Corian® solid surface is a surfacing material that can support designs like those seen in this video and many others. Sierra Remodeling installers can install Corian counters with up to 6 inches of overhang. Learn more about what choosing DuPont™ Corian® solid surface material does for you. With Sierra Remodeling and Corian®, you get the ultimate freedom of expression in kitchen design, combining enduring beauty with valuable functionality. 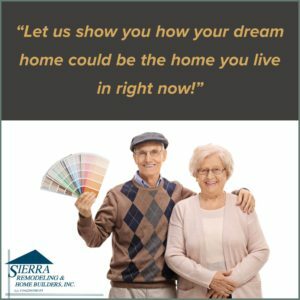 Sierra Remodeling works with homeowners to offer the largest, most versatile selection of colors available in contemporary surfacing. Explore all the colors of Corian® in the tool below. We’re certain you’ll find the right colors for your design. Explore the new Corian® color tool found at Colors of Corian®. 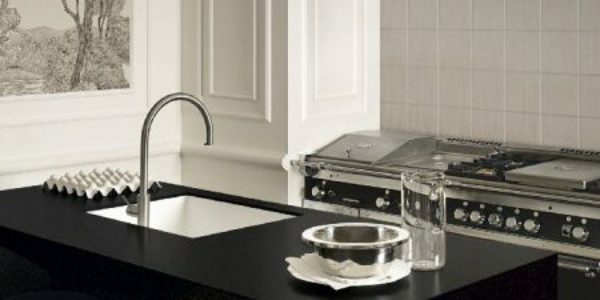 Also, review the Corian® Photo Gallery for lots of examples of kitchen and bathroom countertops. If you have the opportunity to visit a tradeshow see the Corian Zodiaq displays; they are absolutely stunning! Or visit Corian Home Solutions online! Then call us at (520) 459-3164 and, visit our showroom floor and our many Corian samples. We are located at 1840 S. Highway 92 in Sierra Vista, Arizona! Allow Sierra Remodeling to bring your surfaces into the 21st century while installing charging countertops throughout your home! For decades, the seamless integration of Corian® shapes and sheets has provided a superior and reliable combination of beauty, quality and hygiene to home spaces across the globe. Life, culture, and style evolves. This evolution of modern, versatile design and technical features makes Corian®, more than ever, the perfect solution for kitchens and bathrooms in the home. 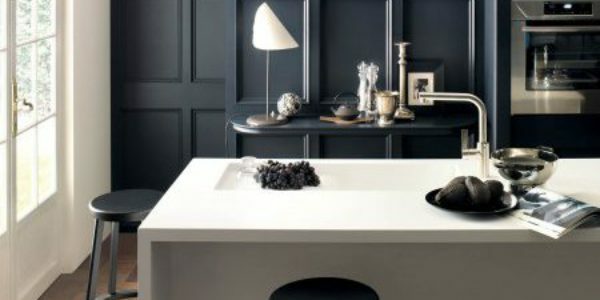 Corian® surfaces are available in a myriad of aesthetics that appeal to homeowners in search of kitchens and bathrooms that convey bold new directions, color, and unparalleled sophistication. The beauty of DuPont™ Corian® lies in its adaptability. This innovative material, which can form organic or linear shapes, permits endless creative possibilities allowing the freedom to design spaces tailored to personal tastes. Within the confines of the kitchen and bathroom the seamless construction and extensive colour palette of Corian® are easily configurable to suit a variety of interior styles from modern classic to minimalist to rustic chic. 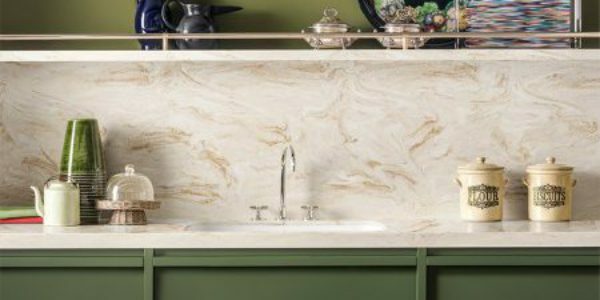 The pure, elegant forms of Corian® basins, sinks and worksurfaces integrate effortlessly into these surroundings, creating intimate spaces that reflect the personality of their owner and that play host to life’s daily rituals. It takes a tough material to stand up to even routine conditions in a typical kitchen or bathroom. From cuts and drops to drips and spills, your surfaces are under constant attack. Learn more about what choosing DuPont™ Corian® solid surface material does for you. Have you ever taken a boiling hot pot of water, a hot baking sheet or a pan and accidentally placed it on your countertop? In the kitchen, there are always going to be times, when accidents occur, what you may not know is that DuPont™ Corian® solid surface has the ability to resist damage due to incidental heat. Learn more about what choosing Corian® does for you. Accidents happen…one of the most common is dropping things from above. From soup cans, to pots, to frozen items. Your surface needs to be strong! The following test shows sample materials impact resistance levels, let’s see how they measure up! Learn more about what choosing DuPont™ Corian® solid surface material does for you. Does your design need to have a specific color? With DuPont™ Corian® custom colors, your color choices taken beyond the ordinary into the extraordinary. Providing you the ability to create nearly any color to match your vision. Learn more about what choosing DuPont™ Corian® solid surface material does for you. Call us at (520) 459-3164 and, visit our showroom floor and our many Corian samples. We are located at 1840 S. Highway 92 in Sierra Vista, Arizona!